Peter Usborne has been publishing books for over 40 years and is the founder of Usborne Publishing, the UK’s largest independent children’s publisher. Before this, he co-founded the award-winning satirical magazine, Private Eye. In 2011, Peter was awarded an MBE for his services to the publishing industry, and is still very much involved with the day to day work of Usborne Publishing and The Usborne Foundation. 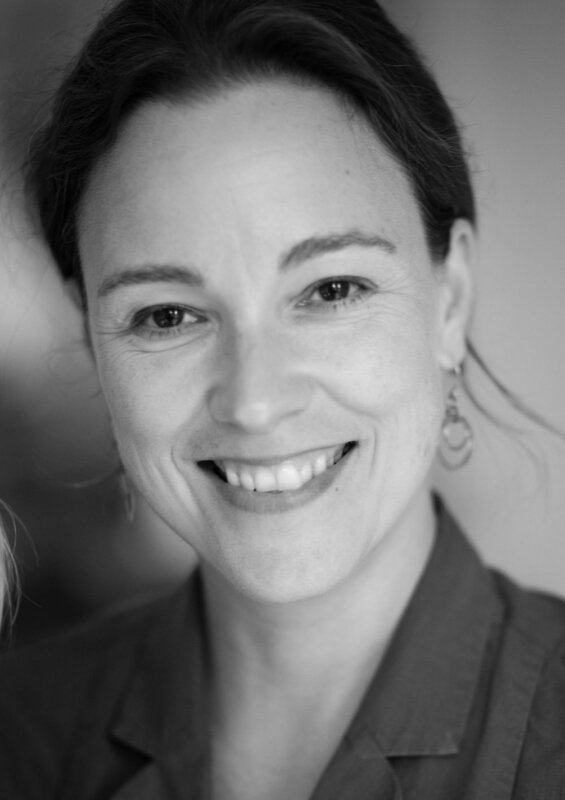 Nicola Usborne is Deputy Managing Director at Usborne Publishing. Previously, she worked as a Vice President for Scholastic Inc in New York, developing educational and consumer games, including the New York Times bestselling transmedia series “The 39 Clues”, and as a BAFTA-winning film producer. Martin is a fine art photographer and runs the publishing company, Hoxton Mini Press. He trained in architecture, then philosophy, then psychology, then 3D animation before finally settling on photography in a state of some confusion. Martin is passionately interested in animals and their welfare having published four of his own books about dogs. He lives and works in London with his wife, Ann and their two dogs, Moose and Bug. Read more about about how The Usborne Foundation was formed, in our story. Find out about our projects and the areas we're working in to make a difference.